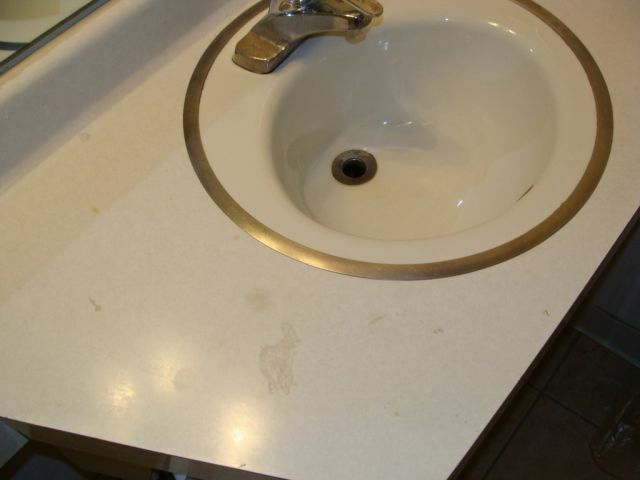 These pics were taken by a visitor to this hotel called “Motel 6” in Mishawaka, Indiana. This person left the hotel after only 40 mins, opting to rather pitch a tent in the rain than stay in this disgusting accommodation for even one night. Here are some photos of what he experienced. 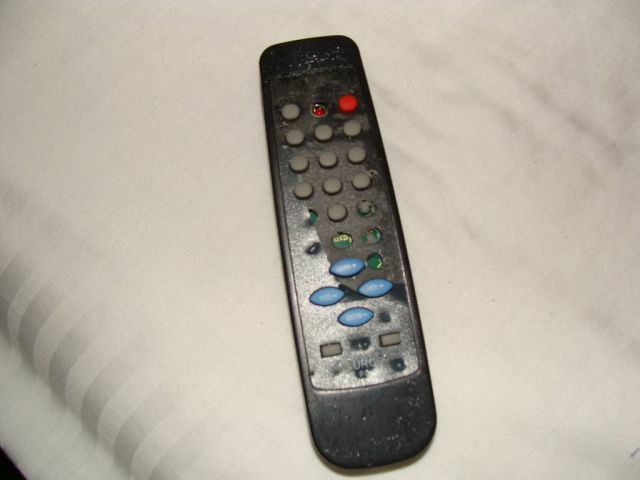 This is actually the remote that was left for us. It looked like it had been smashed with a hammer. It was sticky to the touch too. Gross. The camera's flash obscures how lumpy and black this carpet is. The entire floor looks like this. The black stuff on the carpet is sticky. I wish I could have gotten a good photo of the bed. The mattress must have been two decades old. It was so thin that it sloped inward to the center, and springs were poking through and jabbed you when you sat on it. The pillowcases had yellow stains on them, and I found hairs between the top and bottom sheets. Not sure this bathtub has ever been cleaned. 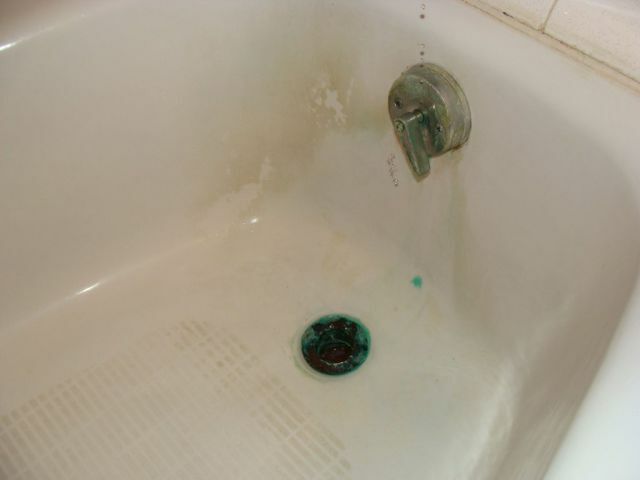 Green gunk caked around the drain, and a thick ring of scum around the entire tub basin. 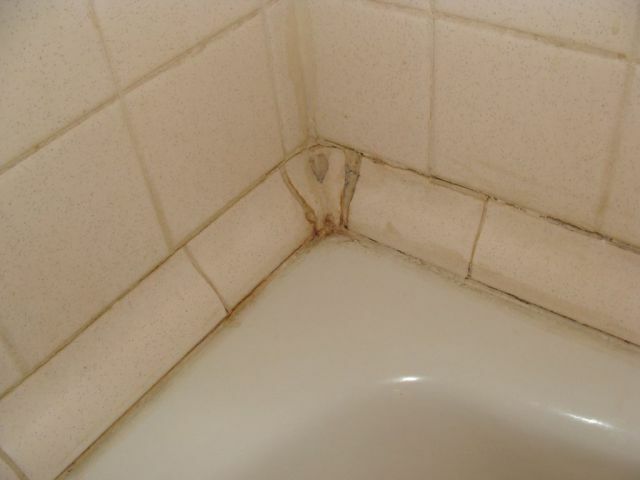 Moldy caulking around the entire tub. 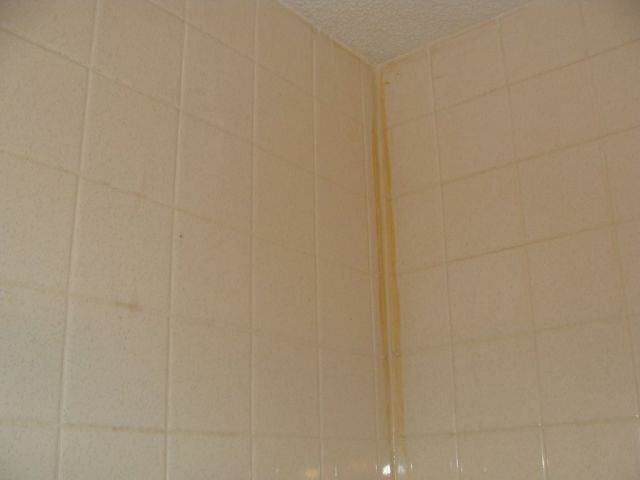 Yellowish mold running down the length of the tub. 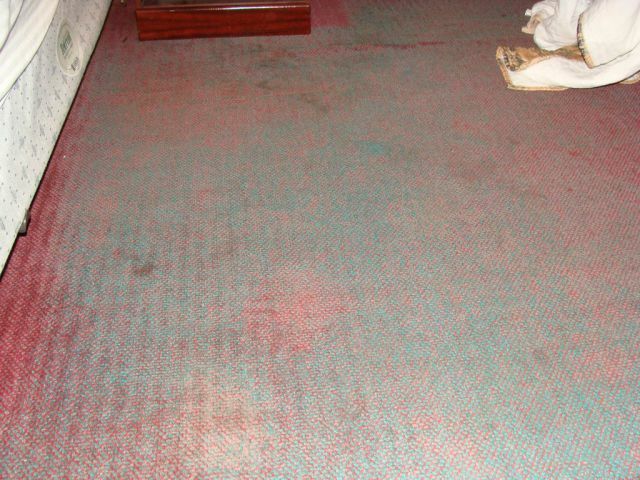 Here's another shot of the worn carpet coated in black stuff. 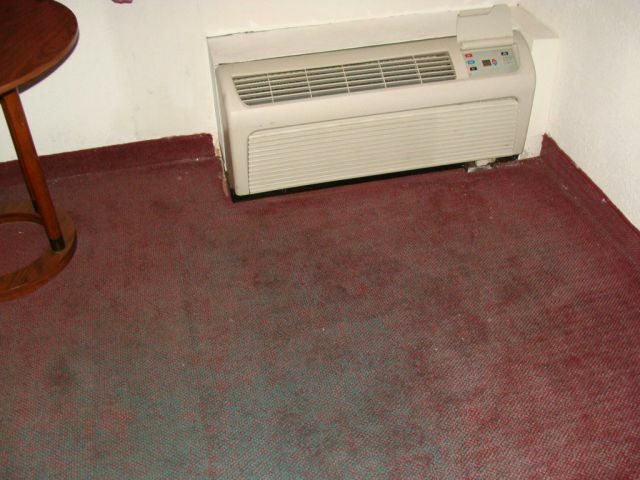 That air conditioner rattled and spewed out rank-smelling air. It was 2:40 when I checked in, and due to my exhaustion I almost actually stayed here. It was when the AC started stinking up the room that I decided to pitch a tent in the pouring rain, rather than spend another second here. Straight out of a horror movie. The elevator was broken, so I got to walk down this and then up three flights of stairs to my room. That's where you take the hookers, not where you sleep. That is not the USA. That pictures is of Midland Sheremetyevo hotel motel located Russia providence. serious? 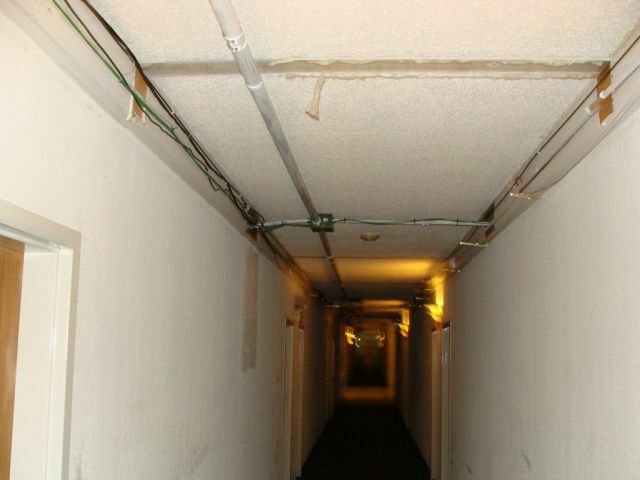 ive had 20 hotels that were worse than this.. move along nothing to see here!